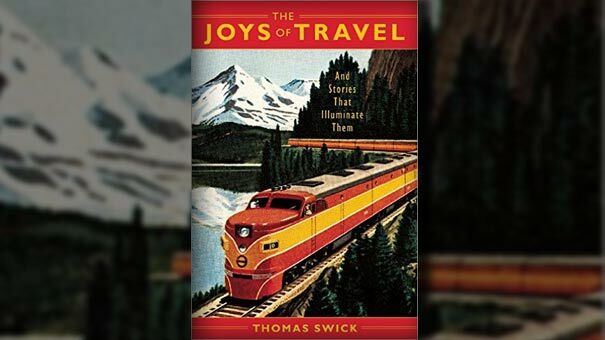 Thomas Swick reflects on what he has identified as “the seven joys of travel”: anticipation, movement, break from routine, novelty, discovery, emotional connection, and heightened appreciation of home. Coupled with the personal essays are seven true stories that illustrate these joys. Each details the author’s experience visiting destinations across the globe, including Munich, Bangkok, Iowa, Key West and Sicily. The chapter that describes the experience in Sicily is titled "Days with the Anti-Mafia" and is focused on a trip by Addiopizzo Travel.